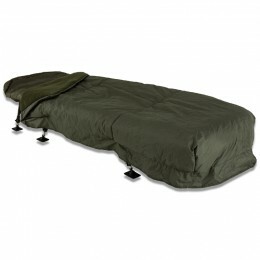 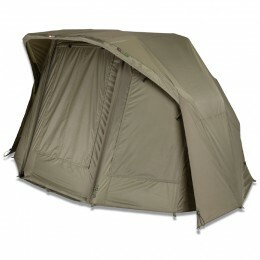 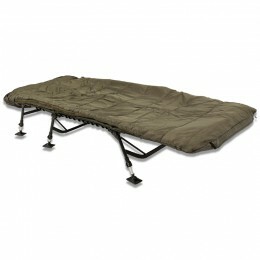 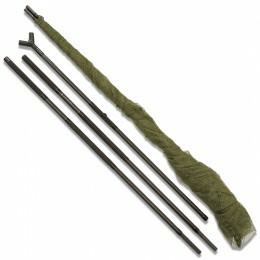 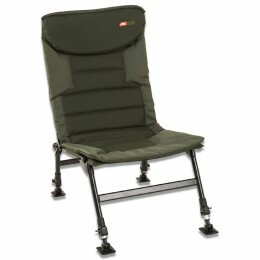 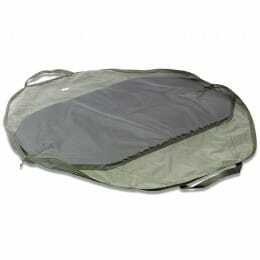 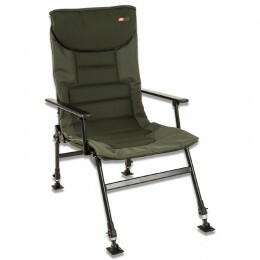 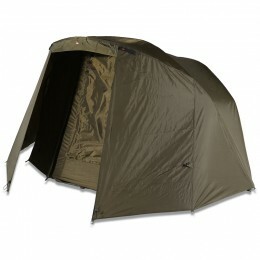 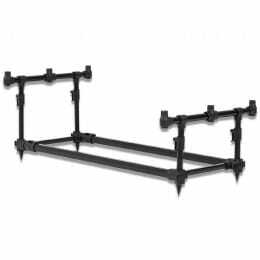 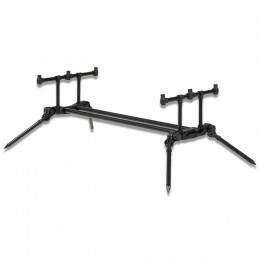 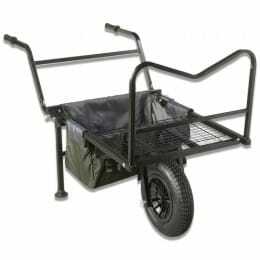 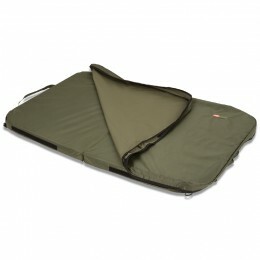 JRC first broke onto the carp fishing scene in 1992 with their famously reliable bedchairs. 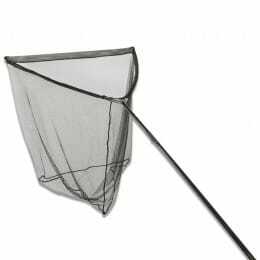 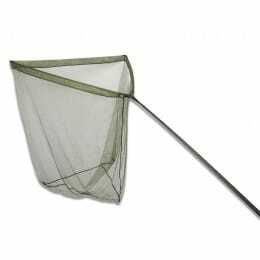 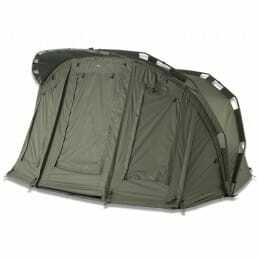 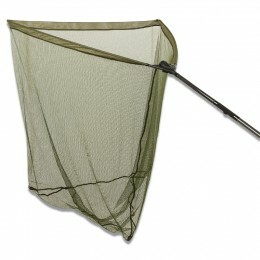 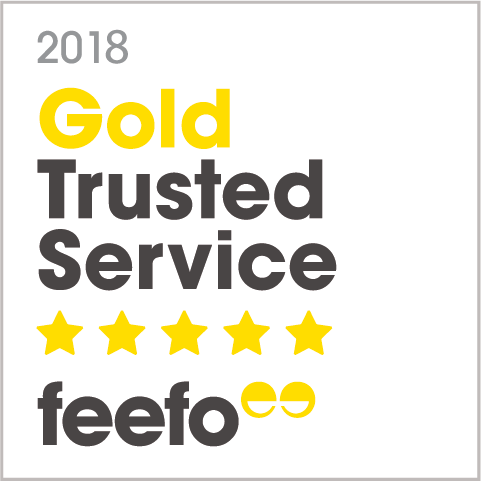 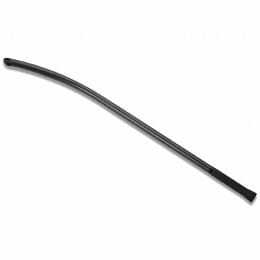 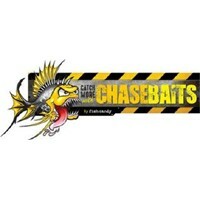 They’re now known for their range of overnight fishing equipment, including bivvies, cookware and barrows. 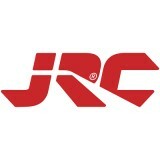 JRC is the company to go to for comfort and convenience at the swim.